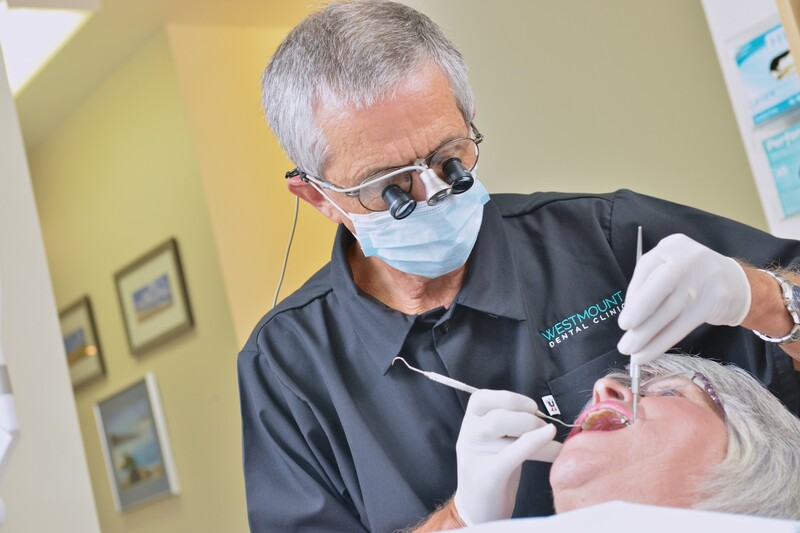 At Westmount Dental, we are dedicated to providing the highest quality dental treatment. If what you need is a cleaning and a checkup, that’s great. But if your teeth need a little more attention, Westmount Dental can take care of just about anything for you. Whether it’s a filling, root canal, crown, bridge, or an extraction, one of our three dentists can fix the problem quickly and comfortably. It’s always our goal to help you get healthy, stay healthy and look great! We welcome patients of all ages. Dr. Caitlin Fraser, Dr. Kellyann Knickle and Dr. Ian Doyle believe that a beautiful smile can change lives. 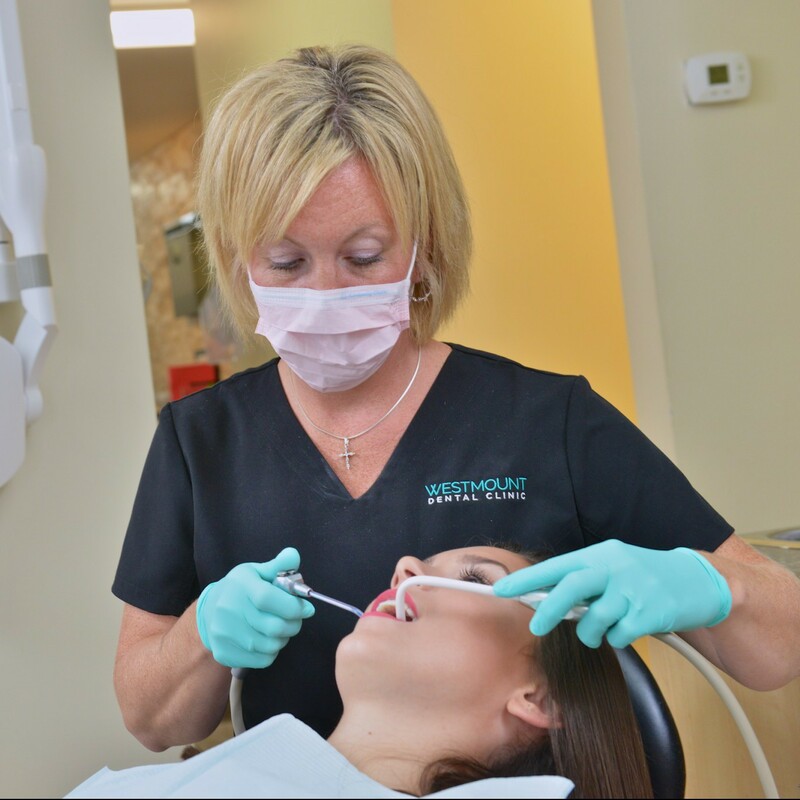 That begins with an examination with one of our competent and caring dentists and a visit to see our dental hygienists. We offer all aspects of general dentistry. All of our caregivers go above and beyond the call of duty to ensure you are completely happy with the treatment you receive. We proudly serve families in the Westmount, Coxheath, Sydney and surrounding areas. Our goal is to provide Cape Breton with family-friendly, comprehensive dental care in a welcoming, comfortable environment.